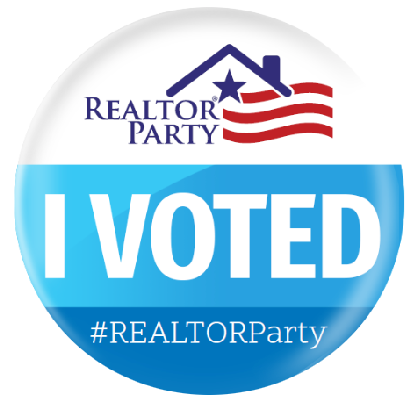 Scottsdale, Ariz. – The Scottsdale Area Association of REALTORS® (SAAR), through the REALTORS® of Arizona Political Action Committee (RAPAC), today announced the endorsement of several City Council candidates. SAAR’s Candidate Review Committee interviewed candidates from Scottsdale, Fountain Hills, Cave Creek and Carefree. In addition to assessing the viability of each candidate’s campaign, they were evaluated based on their knowledge and understanding of the needs of their communities and the goals and direction they intend to pursue once in office, in relation to their support of real estate-specific issues as set forth in SAAR’s Policy Platform. “We are pleased with the number of candidates that took the time to meet with our Candidate Review Committee and share their knowledge of and passion for their communities. We look forward to continued dialogue with these committed public servants,” said Rebecca Grossman, CEO of SAAR. 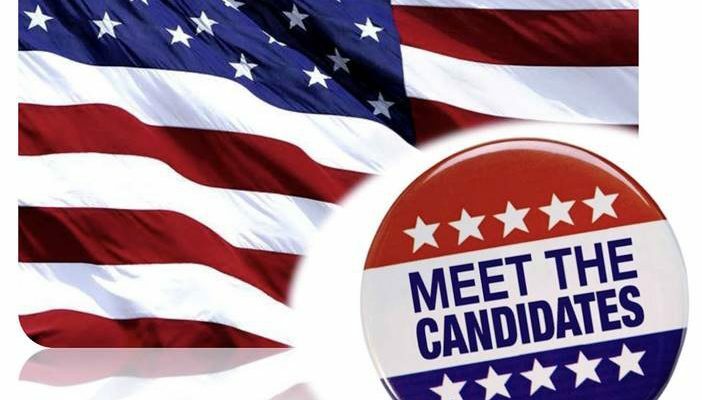 *In Carefree it is an unopposed race for all candidates running for the position of Councilmember. SAAR wishes to congratulate all the Carefree councilmember candidates and we look forward to working with them in their coming term in office. For more information on SAAR’s advocacy priorities, visit www.ScottsdaleREALTORS.org/advocacy/ . Fountain Hills, Cave Creek, and Carefree Town Council primary elections are slated for August 28, 2018. Scottsdale City Council elections are slated for the November 6, 2018 general elections. The Scottsdale Area Association of REALTORS® (SAAR), formed in 1963, is a voluntary Association of more than 9,000 REALTORS® from more than 1,000 firms and more than 500 Affiliate members. As the largest trade Association in Scottsdale, the Association has earned a reputation as the voice of real estate for the Scottsdale, Fountain Hills, Carefree and Cave Creek areas. Further information about SAAR can be found at www.ScottsdaleREALTORS.org.